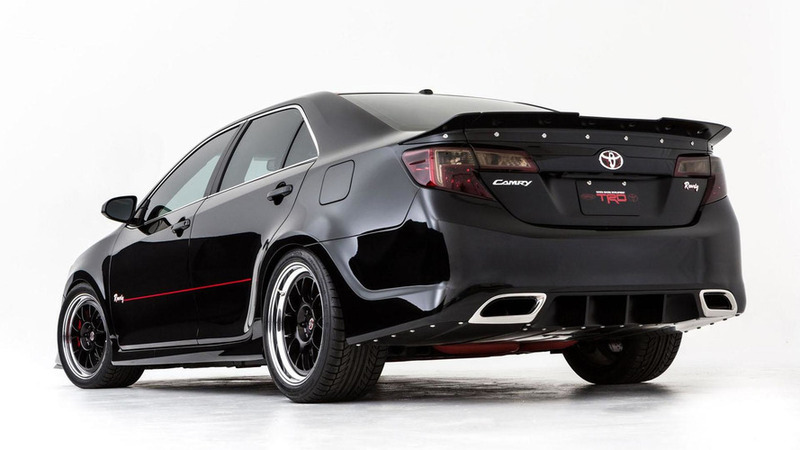 Toyota has teamed up with NASCAR's Kyle Busch to create a bespoke Camry for the SEMA Motor Show. 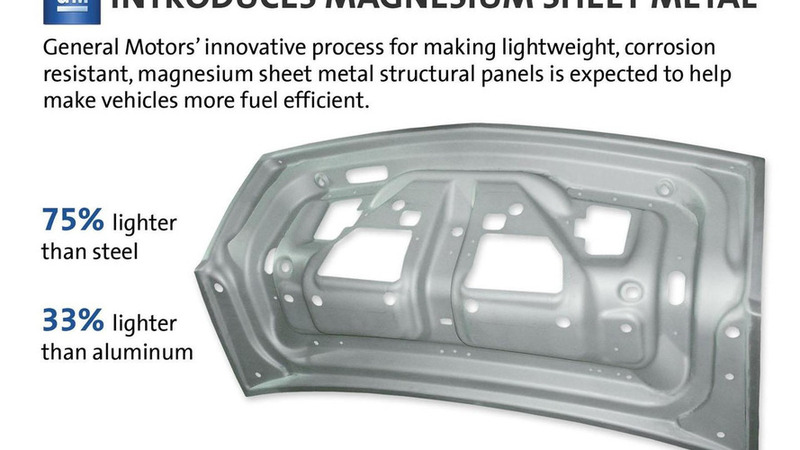 General Motors has announced they are testing a thermal-forming process for lightweight magnesium sheet metal. 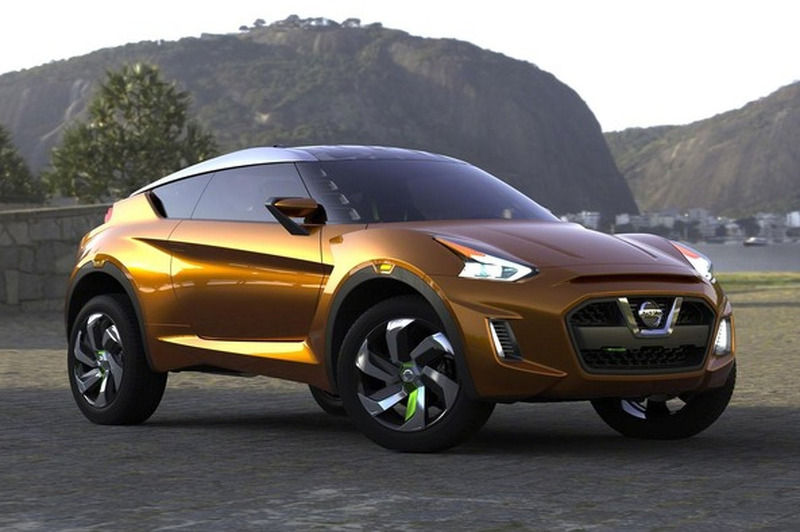 It could enable the automaker to make a variety of lightweight components. Wimmer RS has introduced a modified Porsche 911 GT2 RS called the Muscle Play. 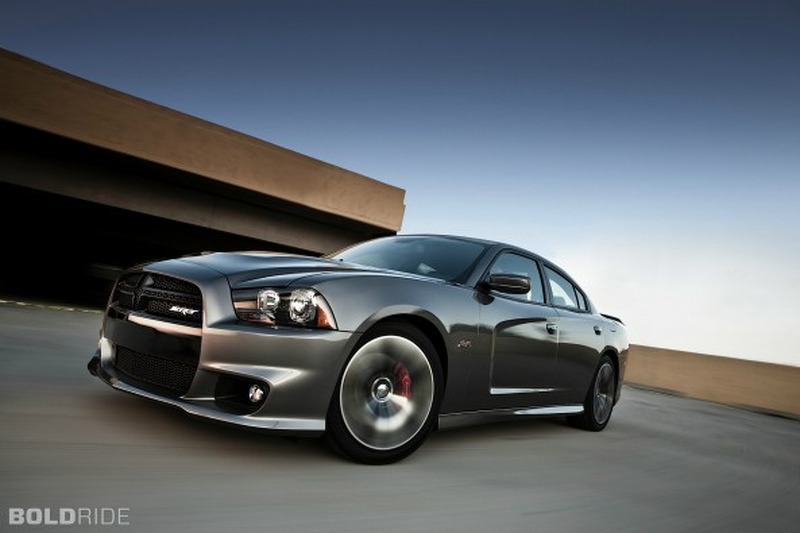 It features an upgraded twin-turbo engine that produces 1,020 HP (750 kW). 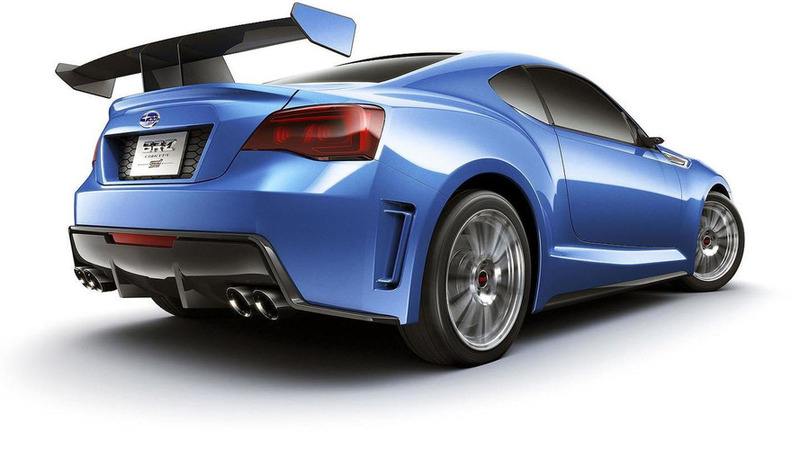 According to a recent report, Subaru is developing a turbocharged engine for the BRZ. 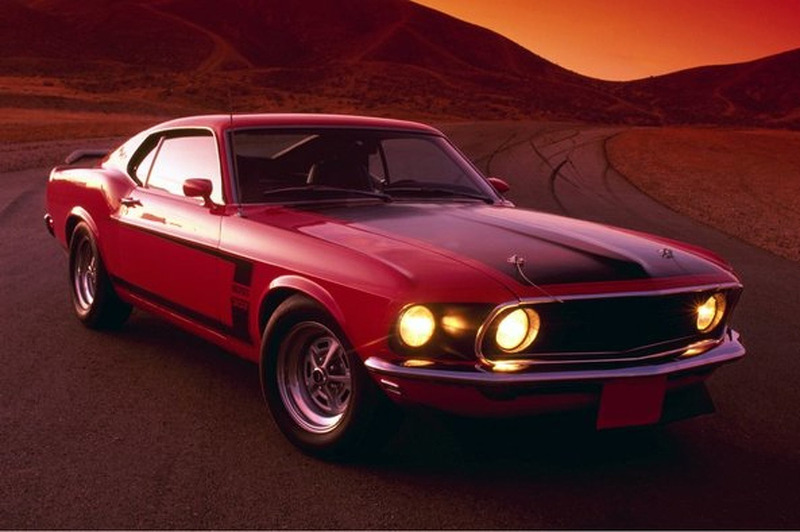 It could produce 280 bhp (209 kW). 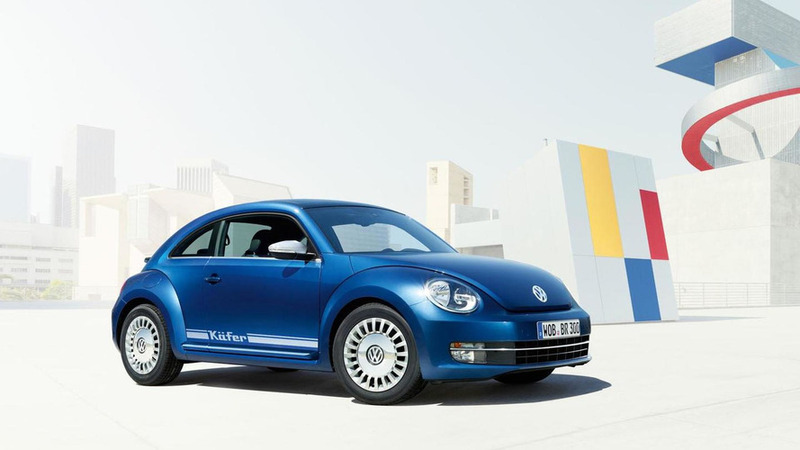 Volkswagen has announced plans to offer a Beetle Remix special edition. 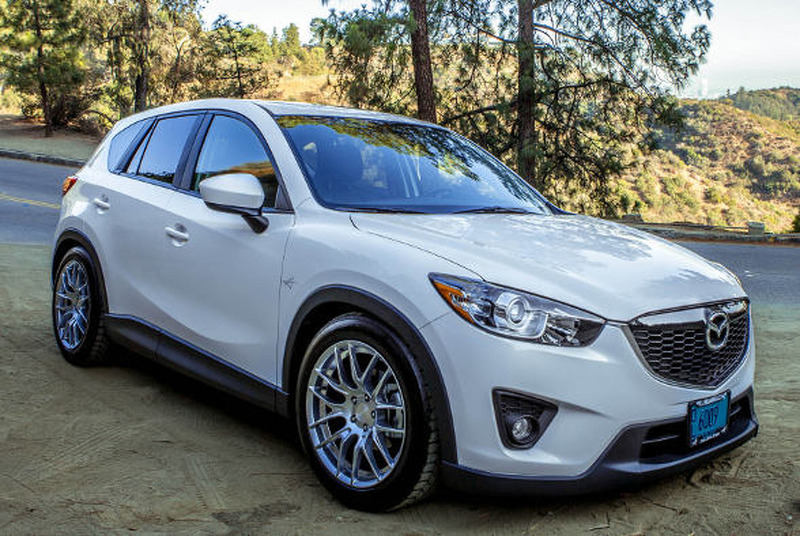 It features unique styling and an upgraded interior. 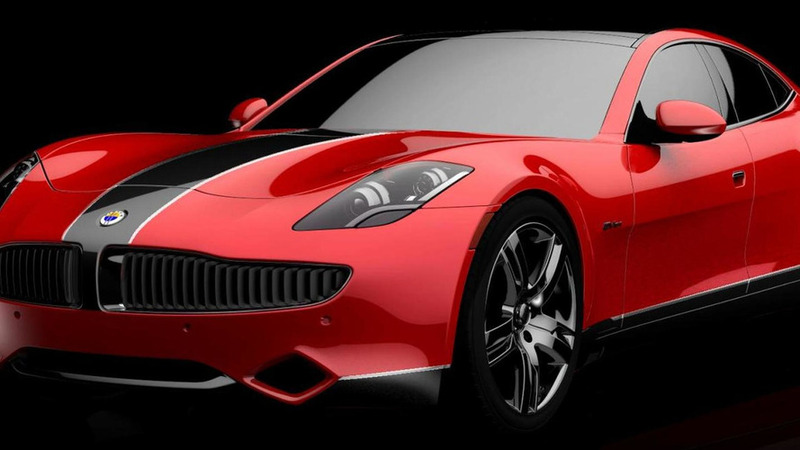 Fisker has announced plans to showcase the Karma at the SEMA Motor Show. 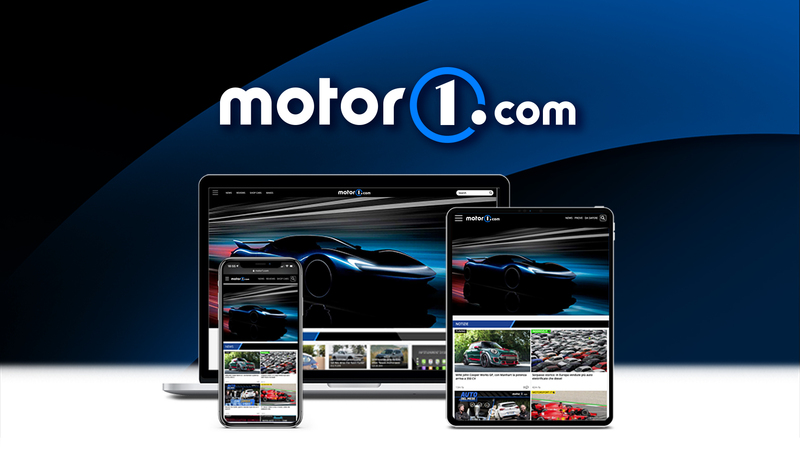 It will be given a new color scheme everyday of the show. 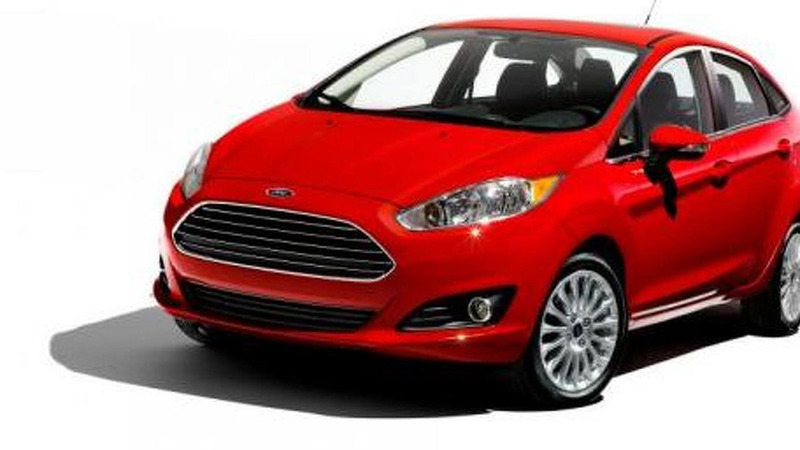 Ford has unveiled this week during the 2012 Sao Paulo Motor Show the sedan version of the facelifted Fiesta. 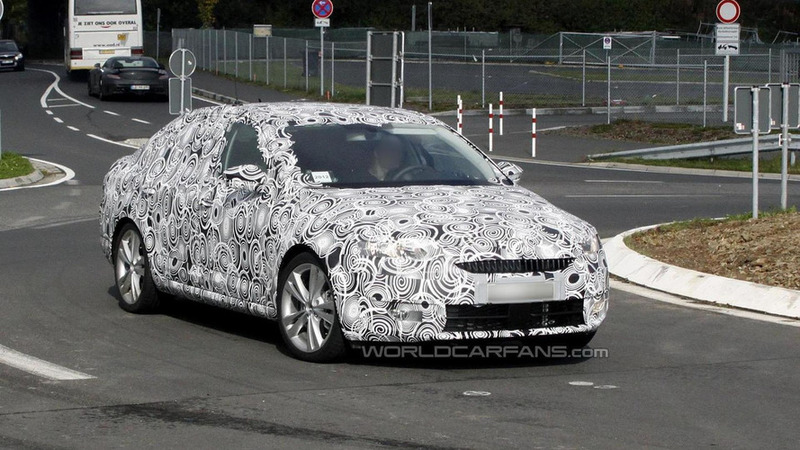 This spy video with the 2013 Skoda Octavia shows a camouflaged prototype doing some last-minute testing before next month's debut. 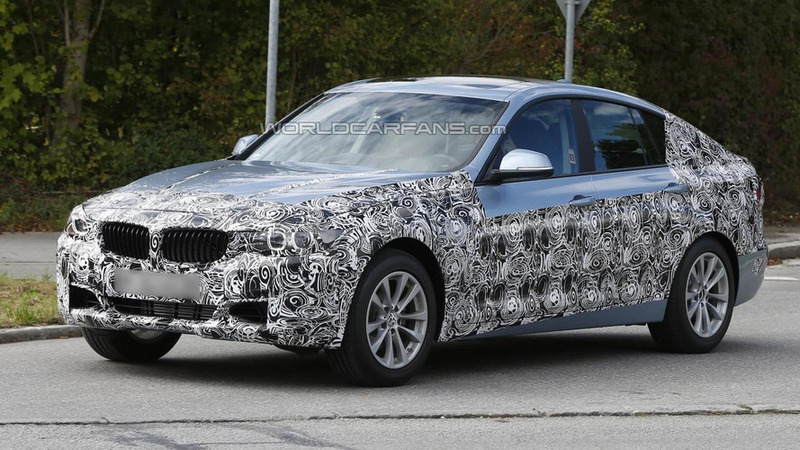 BMW is preparing the 3-Series GT for a 2013 launch. 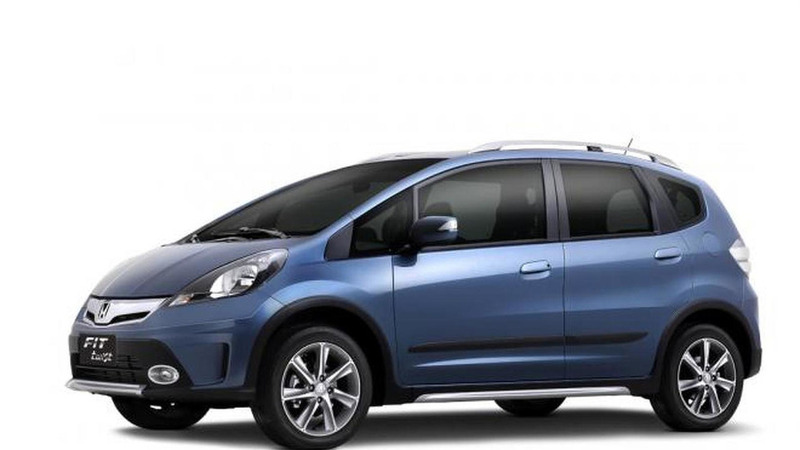 It will have a two-tier rear hatch design and a raised seating position.